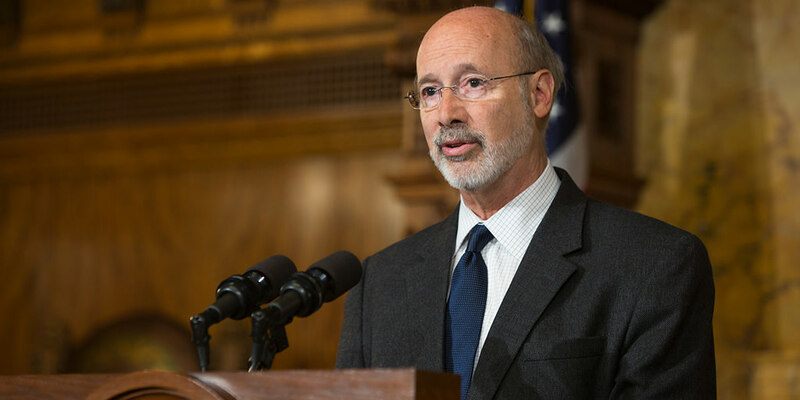 Governor Wolf announced the appointment of seven civic, labor, and community leaders to serve on the Governor’s Commission on Asian Pacific American Affairs. Governor Wolf announced the appointment of five civic, labor, and community leaders to serve on the Governor’s Commission on Asian Pacific American Affairs. 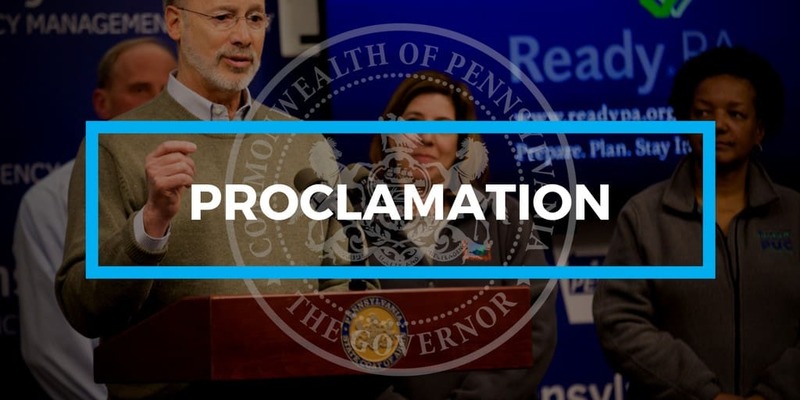 Governor Wolf proclaims October as Filipino American History Month to promote the study of Filipino American history, culture, and contributions. 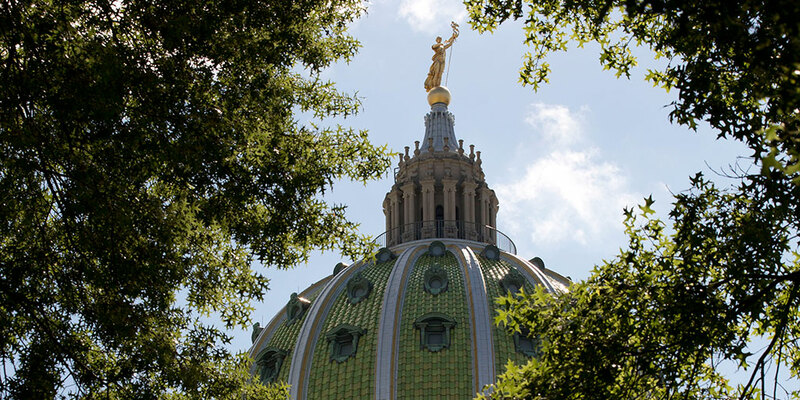 Governor Wolf, First Lady Frances Wolf and the Governor’s Advisory Commissions sent a joint letter to members of Congress from Pennsylvania in support of young undocumented Americans who entered the country as minors and obtained protection from deportation under the Deferred Action for Childhood Arrivals (DACA) program. 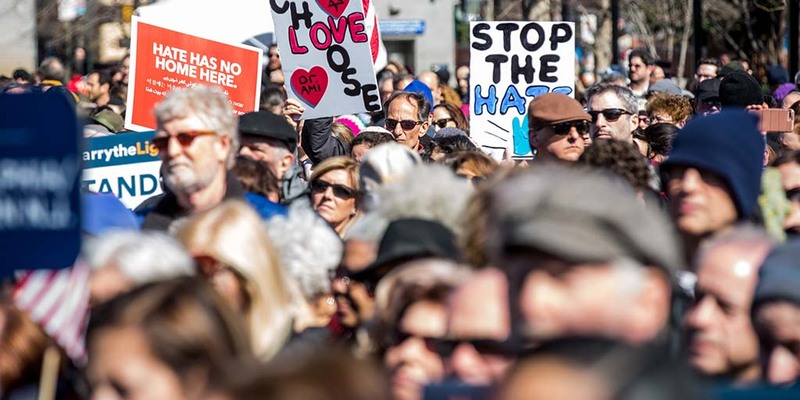 Governor Wolf and his advisory commissions on African American Affairs, Asian Pacific American Affairs, and Latino Affairs, and the Pennsylvania Commission for Women stand united in condemning the hatred and bigotry of white supremacists demonstrated in the Charlottesville, Virginia, rally.